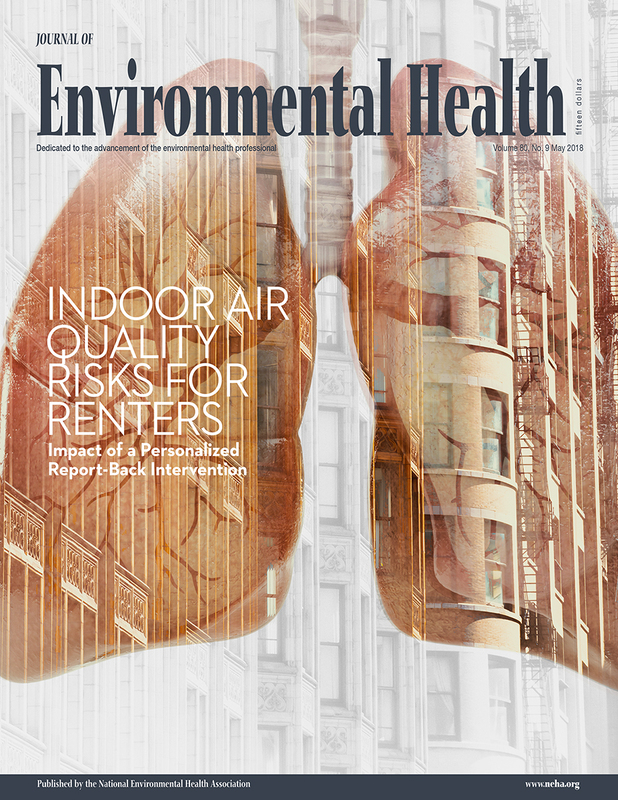 Editor's Note: NEHA strives to provide up-to-date and relevant information on environmental health and to build partnerships in the profession. In pursuit of these goals, we feature a column on environmenta health services from the Centers for Disease Control and Prevention (CDC) in every issue of the Journal of Environmental Health (JEH). In 2014, the Centers for Disease Control and Prevention released the first edition of the Model Aquatic Health Code (MAHC), a free, science-based resource to help states and localities make swimming and other water activities healthier and safer. MAHC guidelines address the design, construction, operation, maintenance, policies, and management of public aquatic facilities. States and localities can use it to create or update existing pool codes to reduce risk for drowning, waterborne illness outbreaks, and injuries from pool chemicals. Every state and locality is different, so a "one size fits all" approach will not work for everyone. The MAHC is a comprehensive guideline, but it can easily be adapted to fit the needs of various jurisdictions. Health departments interested in MAHC adoption can adopt the whole guidance or choose parts to fill the gaps in their state and local codes. This month's column highlights the different approaches New Mexico and Florida took to use the MAHC to strengthen aquatic safety and health.